There are still a few weeks to go until CES 2015, but that didn’t stop Asus from teasing the next Zenfone. Possibly to be unveiled in CES 2015, this new Zenfone could feature a dual-camera setup or a unique camera configuration. With the tagline “see what others can’t see” in a video teaser on its Facebook page, Asus seemed to be focusing a lot on the camera of its new Zenfone. 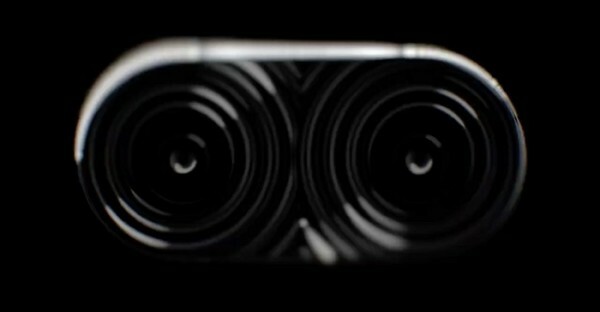 While there are a lot of speculation as to what the teaser is showcasing, the most talked about and generally accepted answer is a dual-camera setup. If this new Zenfone will in fact feature a dual-camera configuration, it won’t be the first smartphone to have one; both HTC and Honor have already implemented this in their smartphones. However, what makes this feature so interesting is the fact that both of these manufacturers have their own take on the technology. It will be interesting to see how Asus will take advantage of a dual-camera setup. While a dual-camera is an interesting feature to implement, some have pointed out that the new video might just be showcasing a dual-LED flash setup. Either that, or Asus is bringing something new and unique with its new Zenfone. In any case, we’d just have to wait for Asus to unveil its latest Zenfone in CES 2015.